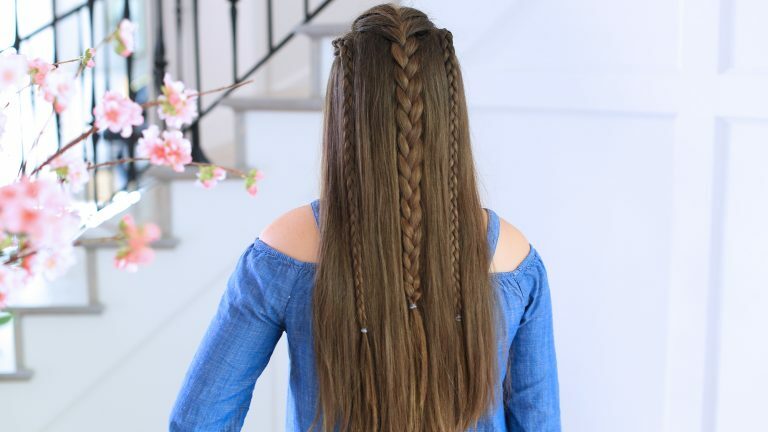 I LOVE dutch braids! They’re super cute and look great with any occasion! 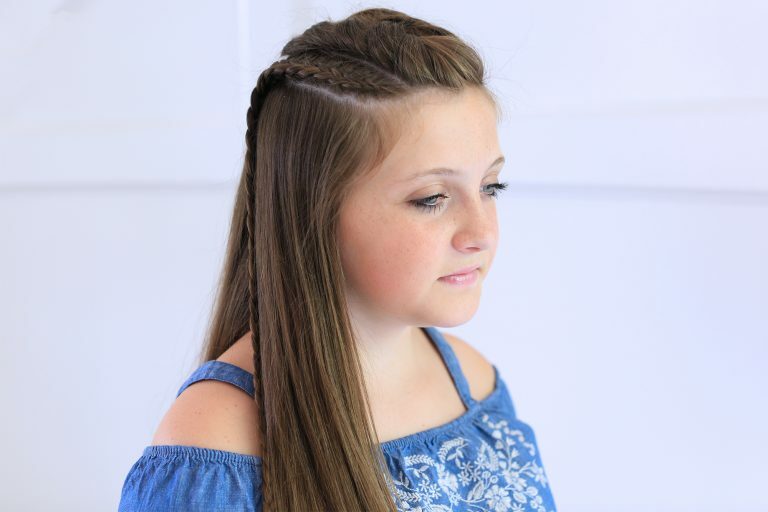 Check out 3 of my favorite dutch braids. 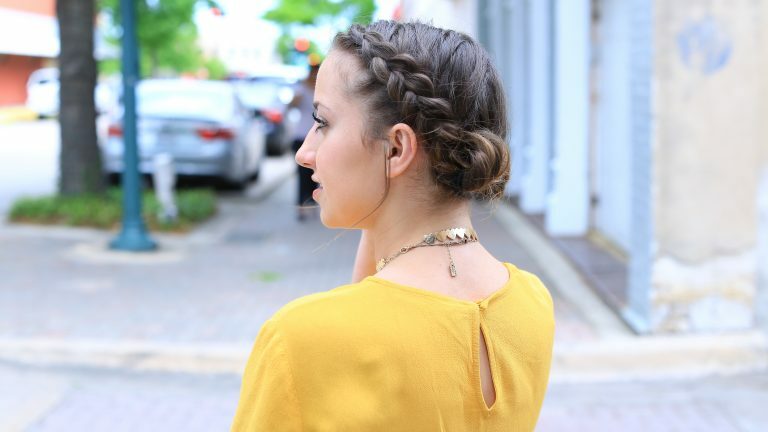 1-Double Dutch Buns: Looking for a go-to short hairstyle?! Then this is the one for you. This look has definitely been one of Bailey’s favorites. 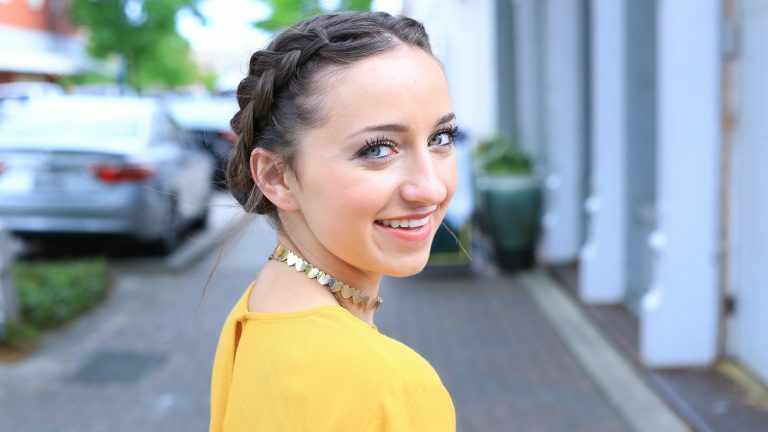 No matter if you need to dress it up or down, this hairstyle is perfect for any occasion! 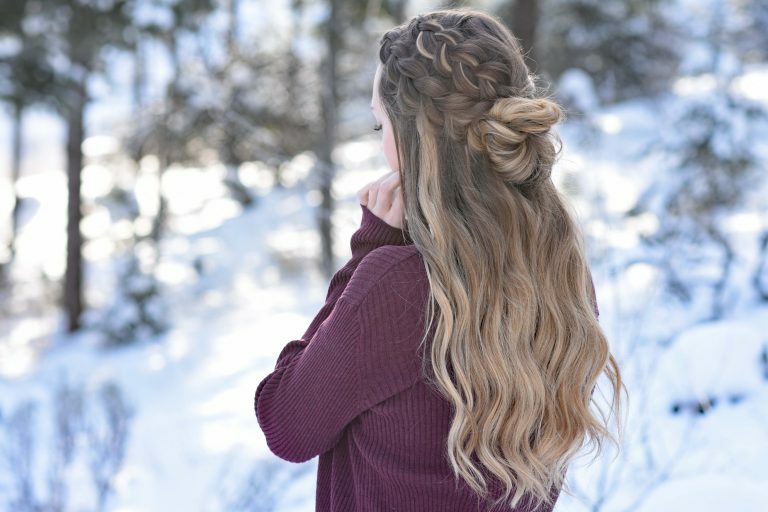 2-Dutch Lace Braid Combo: I love the texture of the big, fluffy braids. This is a great hairstyle for any age especially because it holds up all day. TIP: Add curls or waves for added volume. 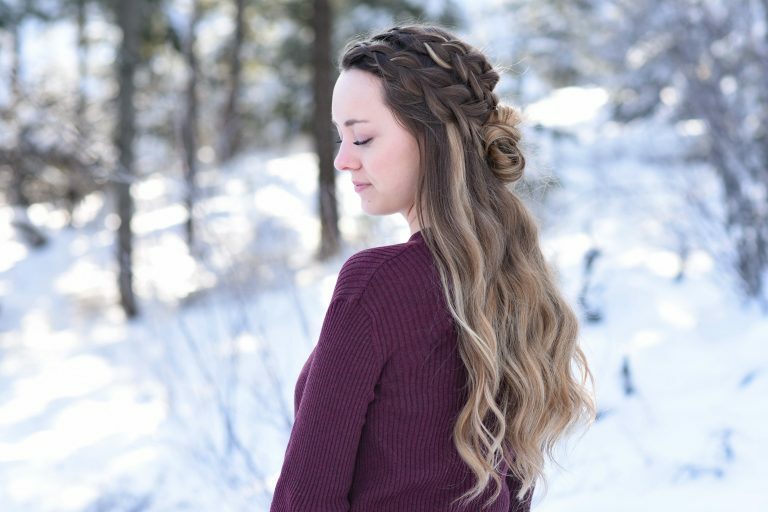 3- Double Dutch Half Up: This half-up hairstyle is gorgeous. Pair this look with a cute sweater and dress and you’ll be ready to take on the day! Plus it can be done in 10 minutes or less!